So this year I’ve decided to go to The TriBeCa Film Festival for the 2nd time. 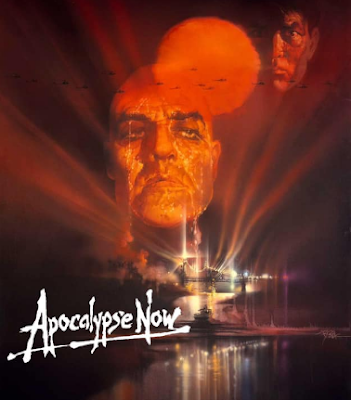 Mainly because they’re showing the 40th Anniversary of Apocalypse Now at the Beacon Theatre in Manhattan. 0 Response to "The TriBeCa Film Festival 2019"